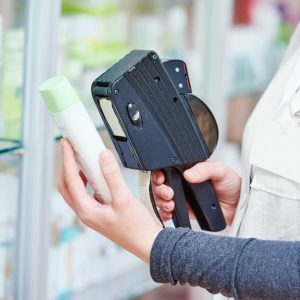 What’s the real cost of ownership? 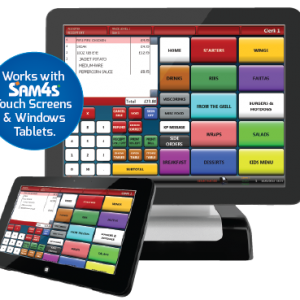 How much will your EPoS System really cost you? 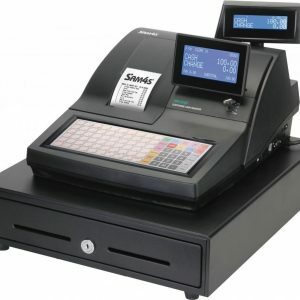 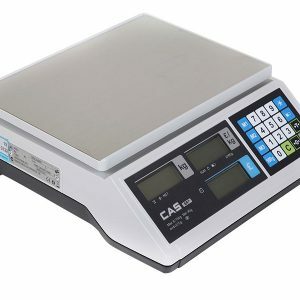 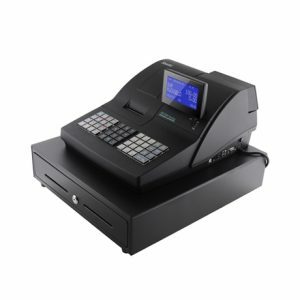 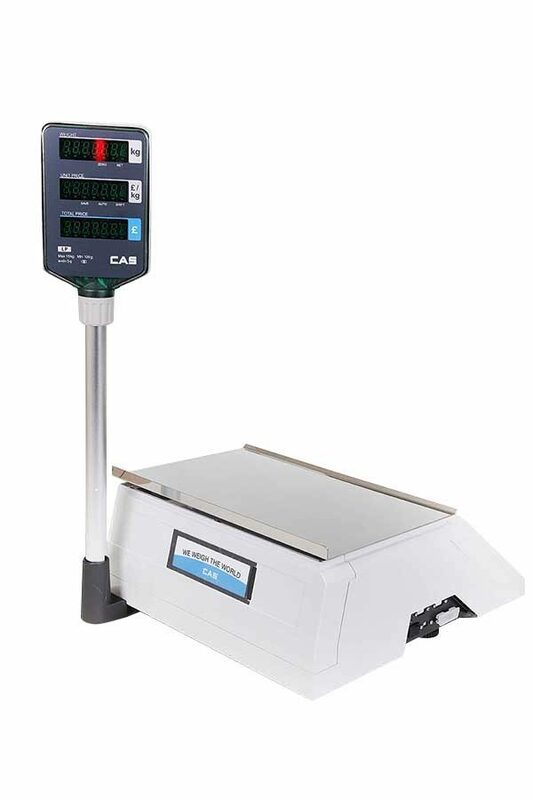 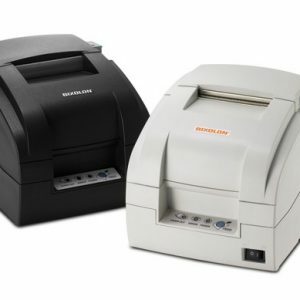 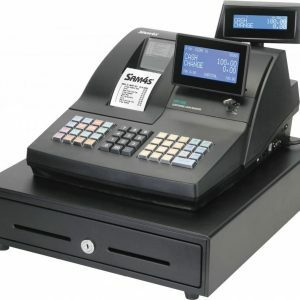 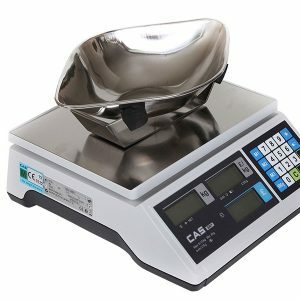 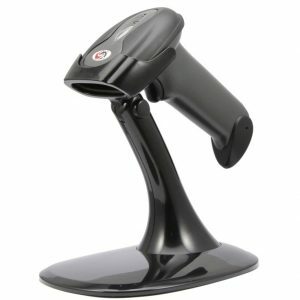 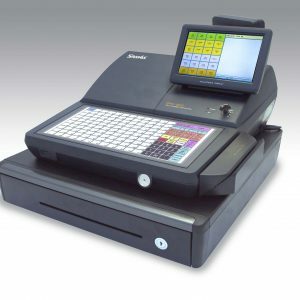 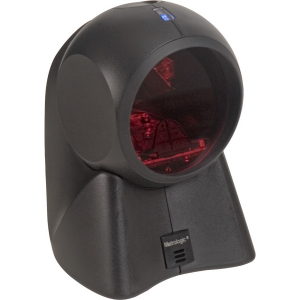 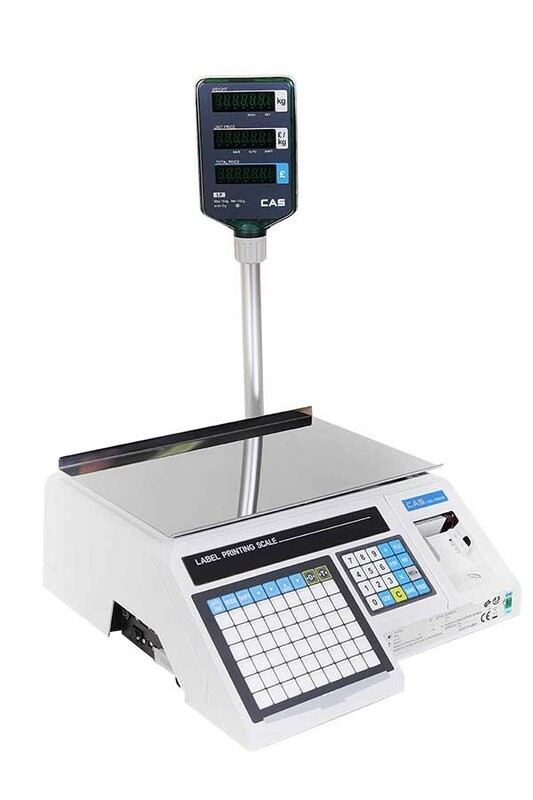 Call G&B Cash Registers on 01904 782607 for more information on any of our products and services.